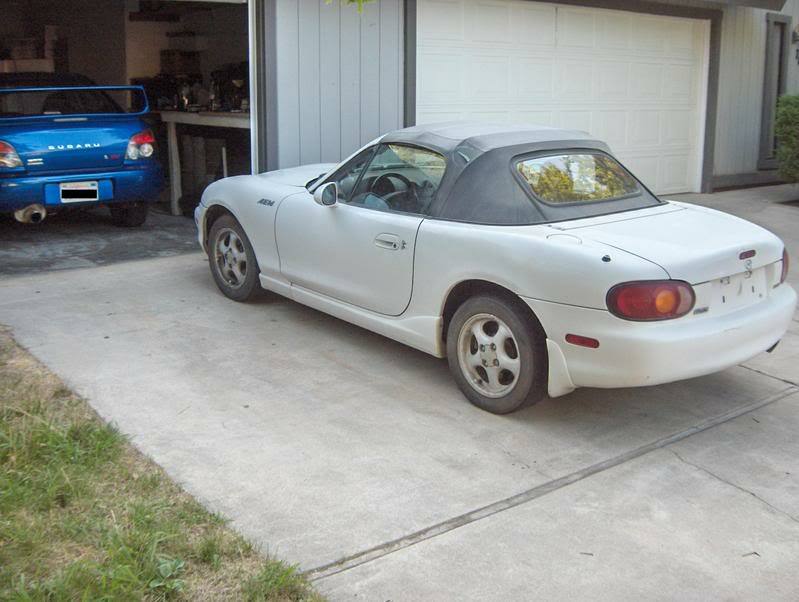 The Dedicated URABUS Thread - Miata Turbo Forum - Boost cars, acquire cats. 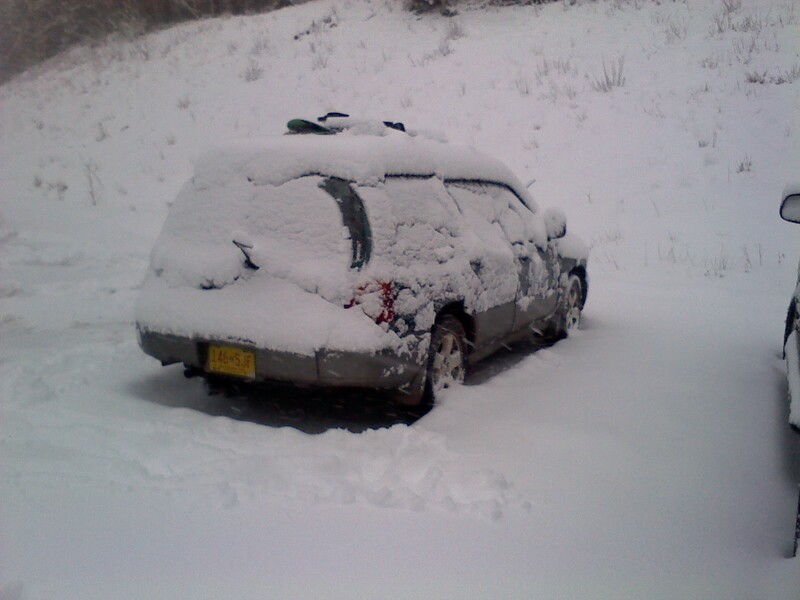 View Poll Results: Do we need a Subaru Subforum? No! It's not a Miata and I don't care! So there are obviously enough people on this forum who own some sort of Subaru product that I bet we could get a pretty active Subaru sub section going. 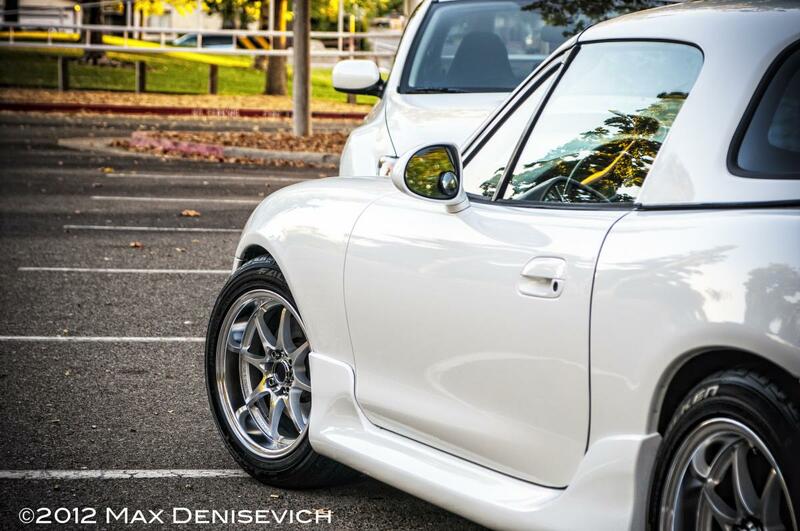 I've noticed that there seems to be some unnatural connection between AWD Subarus and Miatas. In looking for Subie info I've noticed that Subaru forums in general are about as useful as a bag of dicks and I know we can do better. With MiataTurbo Quality Control at the helm we could probably make something worth reading. Build threads, troubleshooting, maintenance, new owner info, performance upgrades, all that jazz would be welcome. Why not get some hot lesbaru action while we are already elbow deep in what is arguably the gayest car on the road anyway? Appropriate subsection would probably be "Insert BS here" but I'm happy to let someone else figure that out. Moderators can have fun shunting the various Subie content that's already been started and we can have us a party. I'll sober up a bit and figure out how to add a poll to this so we can vote and then the Miataless Admin/SuperMod crew and the IB Overlords can ignore us. I thought it was really random that I was going from a Miata to a WRX...until I realized how many people here own a Subaru. Its almost self evident, but you do care or you wouldn't have posted this. Yep, you're right, nothing hurts me more than this, and your post is so hurtful too I'm so mad right now. Thank you for taking the time to point out the obvious, I owe you a debt of gratitude. Sub forum? I say no...but I do vote to have it as a huge thread like the beer of the day thread or the motorcycles thread. For the record, I threw the Moderator part in there as a joke, I had no idea there was history with that. No jimmy rustling intended. You still own a Miata and at least one Subaru plus you are still actively building and tuning them. You have more hands on knowledge with the platform that anyone else on MT (that I am aware of) and you've probably forgotten more practical info about Subarus that most of us will ever figure out. It'll just be easier to pick your brain this way. Besides, has no motivation to create another subsection, so it'll probably never happen anyway. Last edited by 18psi; 03-20-2014 at 12:53 AM. The reason that my Miata has collected so much dust. Check Out Our Parts Threads and Online Store! I just paid off my miata and I am very seriously considering getting a '15 WRX as a daily. So, 18, post up your thoughts!! now i should do it out of spite. Its promising, which is great, but my rule is: never buy the 1st year model of anything. It looks WAY less ugly in person. I hate on its looks 24/7, because I just cannot get over how much the side mirrors and side windows and overall profile make it look like a civic/corolla, and the rear is even worse. in person its nowhere near as bad. The rims in pictures look absolutely horrendous, yet in real life they are not bad looking. The subtle bulges in the fenders and body work stand out way more in real life giving it the "subaru" presense vs just another corolla. Then there's the interior: much much better than previous, the steering wheel is absolutely great, the speedometer is much higher quality and more pleasant. The seats are much higher quality than previous. The cable transmission/shifter is LIGHTYEARS better feeling to shift than before. That was probably the biggest pleasant surprise yesterday. Under the hood some things are pretty much the same: the airbox is same one with a different elbow going out of it. the tmic is slighly larger. The little twin scroll was what fascinated me the most: its roughly between the td04 and vf39 in physical size. Kinda cool design of everything overall, but a bunch of stuff was just kinda chillin there, not covered up and not organized. Like some of the sensors and wiring coming off the front of the engine. I dunno, it looked a bit unfinished, or as an afterthought. Kinda weird. The DI system was kinda tucked away, not obvious or in your face, way more compact than the one used in the brz/frs. I dunno, time will tell how this all plays out. Its promising. Still not a fan of its sides and rear but overall I could live with this car. If it delivers as promised and all the new crap actually works without major problems, I think it will be pretty cool. Why do you say this? I ask because i've been kind of gathering data on this for the last few years now. It seems that 50% of people say you should buy the first year and the other half say not to. Generally half of them say that they overbuild the cars, put thicker paint on, thicker underbody coating, use better specs. Then over time they reduce these amounts to hardly get the job done to save money. The other half generally say that they ususally fix things and bugs with the car after the first year and make things better ect. So i'm just kind of curious as to why people think either way. ehh, there is SOME validity in that but mostly not. -the only time I can think of when they did some major cost cutting was in 06 to 07 wrx where they switched from the nice Aluminum control arms to cheap stamped steel. -the '15 is a COMPLETE re-design for the wrx (despite using the FA/FB engine technology shared between the new FXT and BRZ/FRS). Also its the 1st time using their own DI system. Also the 6 speed is fresh. Lots and lots and lots of new stuff. 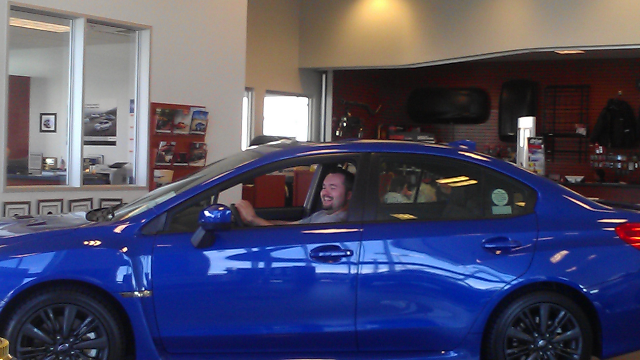 The curren't BRZ/FRS has ecu issues, engine issues, and high flow fuel pump issues. I wouldn't be surprised if the 1st year "new" '15 wrx had tons of issues like that as well. So the overwhelming majority of past experiences and history basically forms my opinion. I'd be REALLY interested in hearing the counter-argument to this, because that's the 1st time I ever heard that. I'm with vlad on this one. 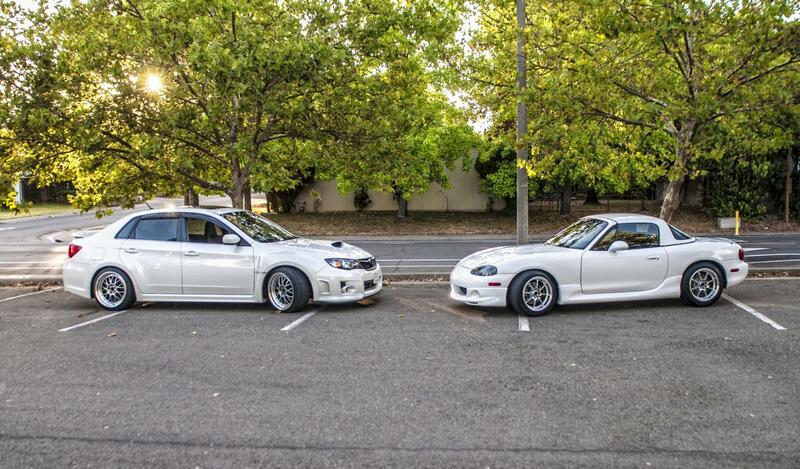 Look at the 2004 STI, the 90-91.5 miata (snc), the 2010 mustang (face lift year, same 4.6. 5.0 came out 1 year later), BRZ (DI issues), etc. There are teething issues with most OEM cars, may as well let other people figure them out so the factory can take care of the issues before you buy one. Insert arbitrary moderator resistance so suggestion and apathy here.